Welcome to the Mill Strand Integrated School & Nursery Web Site. , designed to provide essential information for pupils, parents and friends of the school as well as 'signpost' key sources of information for prospective families, interested in the 'Triangle's' only integrated primary school & nursery. With increased admissions allowed for September 2019, additional accommodation on site and a DP pending for additional nursery provision we continue to strive to ensure an integrated education for all applicants. Our new school build is moving to Stage 2 of the planning process with details to be confirmed in the weeks ahead. It is the intention of the school to honour its commitment to provide Nursery and Year 1 places for all correct age, first choice applicants submitted by 12 midnight on Thursday 31 January 2019. ​In doing so the school has submitted a Development Proposal for 26 Additional Nursery places for September 2019. This is in addition to the increased Year 1 enrolment of 58. Integrated Education has been recognised, following Judicial Review, as a standalone concept that can only be provided in recognised integrated schools. As such, we believe it is essential for children to be allowed the opportunity to begin their educational journey in integrated pre school settings enabling them to form relationships, friendships and attitudes that are not broken at the age of 4 on essentially religious grounds. We believe that parents should have the right to choose, a choice that was underpinned in the 1989 Education Reform Order but only recently reinforced following a judicial review in 2014. To find out more, click 'here'. Regrettably, parents cannot send their children to integrated schools if the schools do not exist or if those that do are already full. 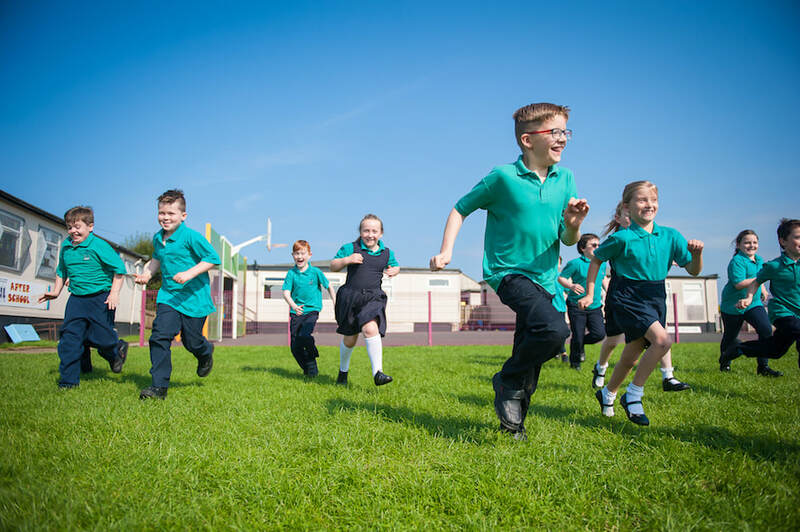 Having been denied PEG funding to allow for growth, Mill Strand Integrated School secured funding from the IEF in 2015 to set up an independent pre school, enabling it to offer all applicants fully funded, integrated, pre school places. 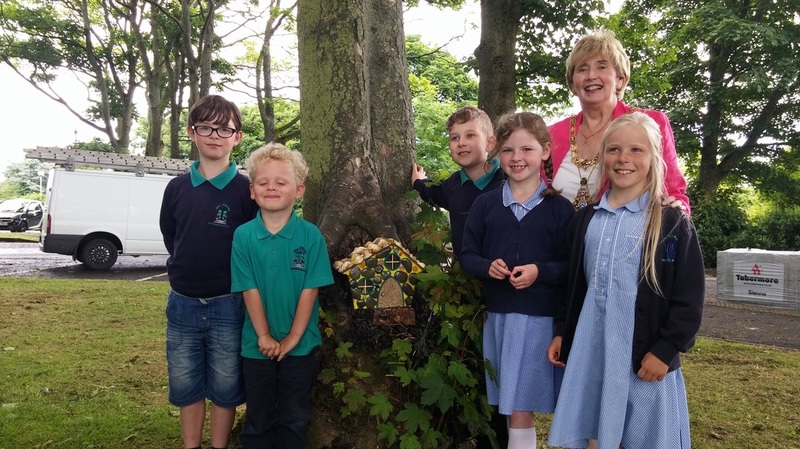 Due to the overwhelming success and demand for integrated provision, the Board of Directors of Mill Strand funded this provision for a further two years, allowing the school to submit Development Proposals. In light of the 1989 Education Reform Order, the Board of Governors was surprised and disappointed that our 'Development Proposal' to develop an additional 26 part-time Nursery places was turned down. The school, however, submitted a second Development Proposal for September 2018. While there is no guarantee that this will be successful DENI has informed the Education Authority & PEG (click here) that they can no longer hinder the growth of integrated schools through its allocation of pre school places in non-integrated settings. It also prevents other providers from denying parental choice. Thankfully the IEF stepped in to support those families by funding a fourth year of pre school provision. We anticipate a decision on our latest Development Proposal in the coming weeks. There is no sound more beautiful than that of children laughing, none more uplifting than children singing and none more enlightening than the thoughts of children when voiced. Click on the link above to watch the amazing work of our pupils. 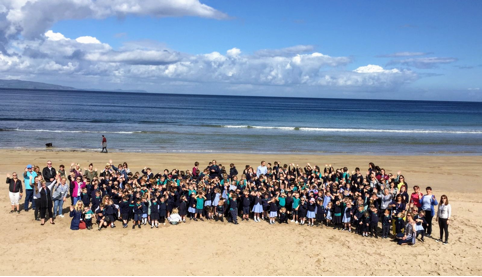 We are indebted to our pupils for creating this most thought provoking short film, marking 30 years of integrated education on the Causeway Coast and all they love about Mill Strand. Thanks too to Alan Hook UUC and Cleancutpixel for enabling our pupils to transfer their thoughts to film.